Change the game by changing the way you think. 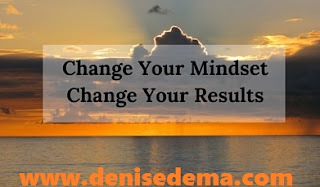 Are you ready to stack the odds in your favor by mastering a successful mindset? 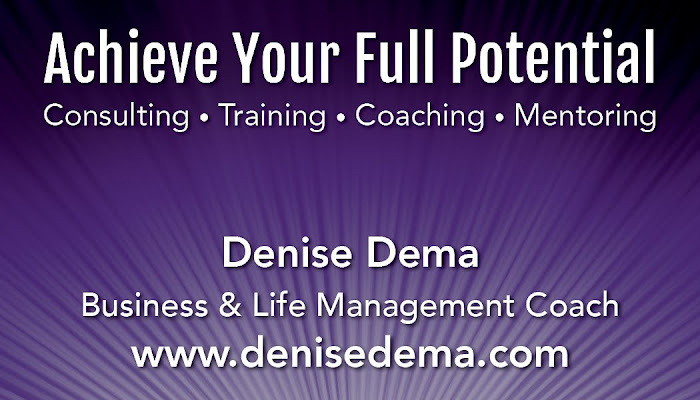 Book a complimentary session with a Business and Life Management Coach at www.denisedema.com and achieve your full potential Today!